This is a top-notch science app for children ages 3 to 6. Tribal Nova has outdone itself with this interactive, engaging and authentic app that teaches children about seasons and weather while boosting their vocabulary and comprehension skills. With three levels of different activities that get progressively more challenging based on your child’s responses, you can be sure that your child will remain absorbed in this complete learning experience. 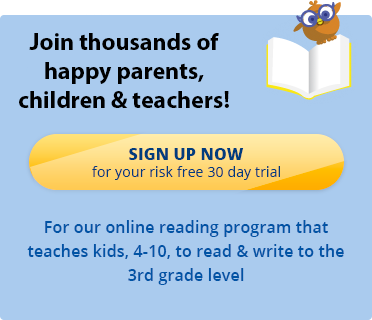 If you’re looking for great reading games for kids, sign up for a 30 day free trial of the Reading Kingdom, our online reading program and game which teaches all six skills needed for reading & writing success.